Local craft cider maker, Cornish Orchards, has been sold to a London brewing and pubs group. 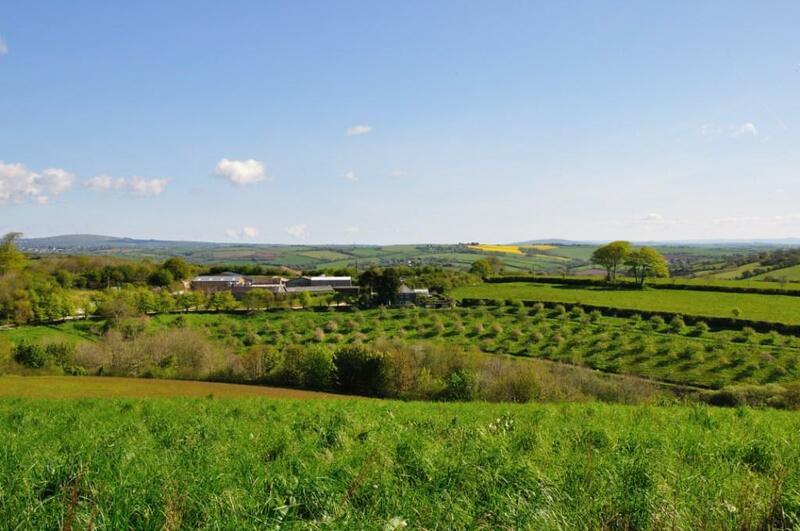 Fuller, Smith and Turner has acquired Duloe-based Cornish Orchards, in a deal said to be worth £3.8 million. Founder of Cornish Orchards, Andy Atkinson, will continue to run the business from Westnorth Manor Farm where the lease from the Duchy of Cornwall is planned to be extended. Fuller’s this week reported annual sales in the year to March 30, of £271.5 million.